 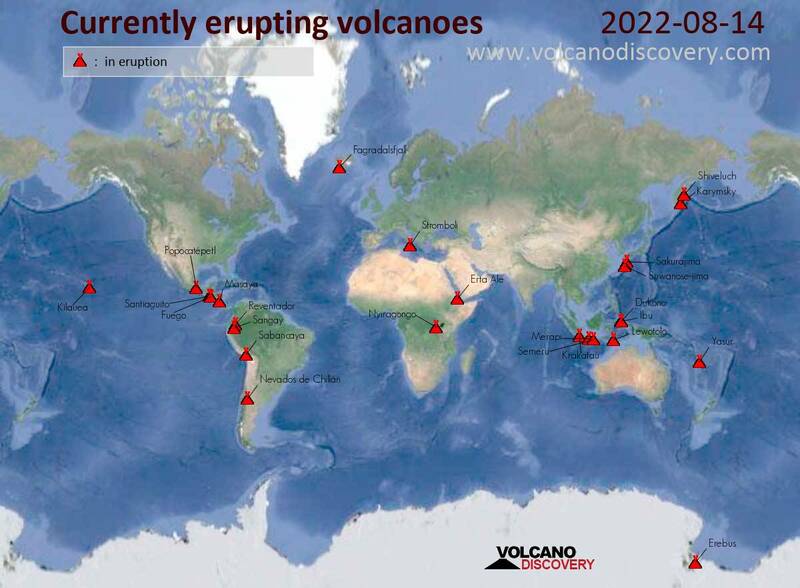 Activity at the volcano remains both explosive and effusive at fluctuating levels. After an increase during 22-23 Jan, it decreased yesterday, but seems to have picked up today again. 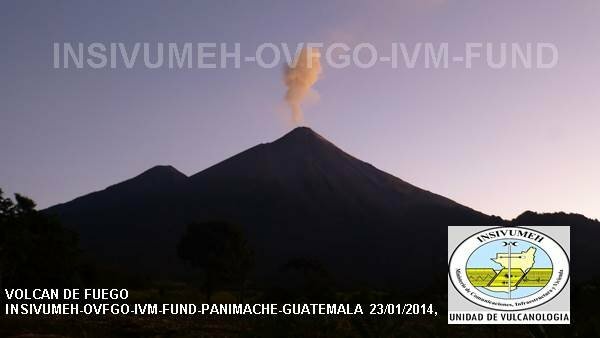 The latest INSIVUMEH report mentioned 13 weak and 4 moderate explosions during 23 Jan with ash plumes up to 800 m height, abundant lava avalanches on the upper slope following strombolian ejections of up to 100-150 m above the crater, and the continued active flow, which was 100 m long yesterday.